B.Sc., M.Sc., Ph.D., A.R.C.S., D.I.C., F.I.P.E.M., Hon F.A.S. 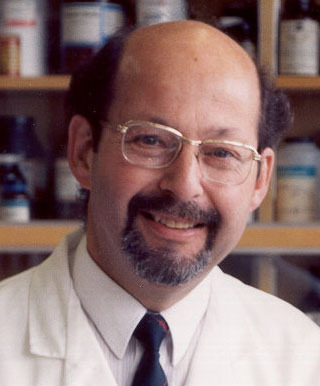 Stanley Salmons has published extensively in the fields of medicine and biomedical engineering. He has degrees in Physics, Electronics, Physiology, and Anatomy, and he is a Fellow of the Institute of Physics and Engineering in Medicine and a Fellow of the Anatomical Society. After academic appointments at the University of Birmingham and Harvard Medical School he was appointed Professor of Medical Cell Biology in the Department of Human Anatomy and Cell Biology at the University of Liverpool, where he is currently Emeritus Professor. For research information, see Muscle Group. For published material, see Publications. Although still contributing actively to the real world of research, he is also a keen writer of fiction, an activity in which he is able to draw from his experience of a broad range of science. For writing activity, see Author site.